You are here: Home / Market Report / What’s My Blossom Valley Home Worth in January 2018? Sellers Beware – Don’t Be Fooled by Bidding Wars! 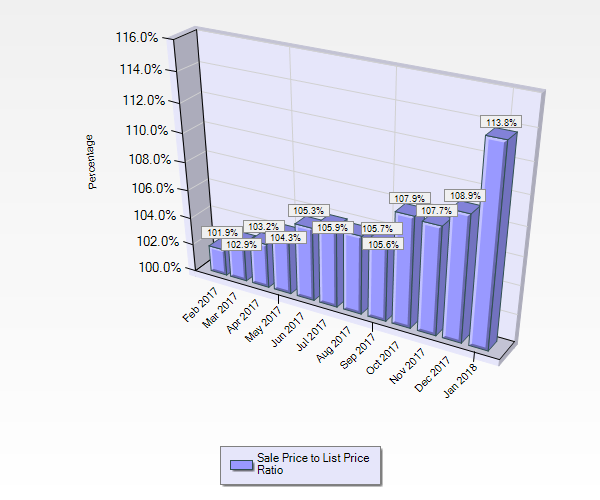 This is a real estate market activity report for Blossom Valley in San Jose, CA. The two primary zip codes in the Blossom Valley MLS area are 95123 and 95136. This report is comprised of data from January 1, 2018, through January 31, 2018, extracted from our local Multiple Listing Service (“MLS”) as of February 1, 2018. The entire San Jose Silicon Valley real estate market continues to be hot hot hot for sellers. The hot seller market presents challenges for buyers who find themselves competing in bidding wars with buyers making offers substantially over list price with no contingencies. Demand remains high and inventory continues to shrink. Don’t be fooled by a hot seller market creating bidding wars. An extreme lack of inventory does not mean a seller does not have to hire an agent with excellent marketing skills with a proven track record for listing, selling, and closing homes. All agents are not created equal just as all homes are not created equal. The homes creating extreme bidding wars are homes that are presented as a model home. Let’s take a look at how the market performed in January 2018. 10 Active Single Family Homes. An increase from 8 homes the previous month. 40 Pending Sales (Under Contract). An increase from 21 homes the previous month. 22 Sold Homes. A decrease from 40 homes the previous month. Absorption Rate: 0.45 months of inventory which equates to an extreme Seller’s market. $1,375,000 was the highest price home sold in Blossom Valley in January 2018. $780,000 was the lowest price home sold in Blossom Valley in January 2018. 9 Active Condos and Townhouses. An increase from 2 the previous month. 16 Pending Sales (Under Contract). An increase from 8 the previous month. 9 Sold Condos and Townhouses. A decrease from 15 the previous month. 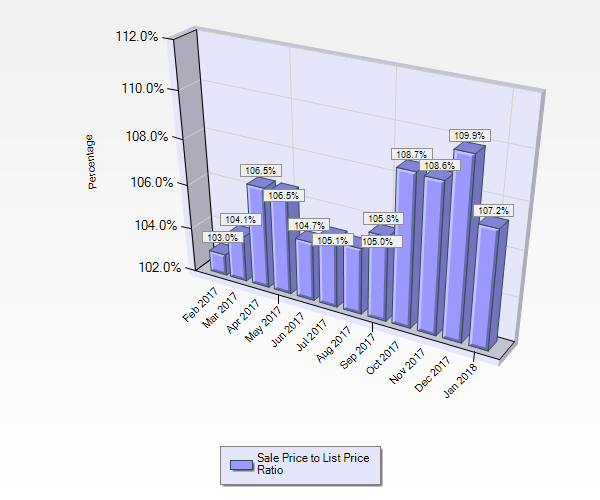 When listing a San Jose home for sale in Blossom Valley it is important to carefully analyze market trends and recent statistical data. Analysis and good use of data mean the property will be positioned well for marketing designed to bring top dollar for the home. The value-based approach means we avoid using an Automated Valuation Model (“AVM”) of homes. The location, condition, schools, and many other factors will impact the value of a home or condo. Homeowner’s who need to sell their home want a professional valuation of a current and accurate home value. When selling a Blossom Valley home the process starts with a conversation to discuss your specific needs, wants, wishes and desires. Call Kathleen Daniels, the independent broker of KD Realty in San Jose at 408-972-1822 or complete the form on the contact us page and we will connect with you to get the process started. 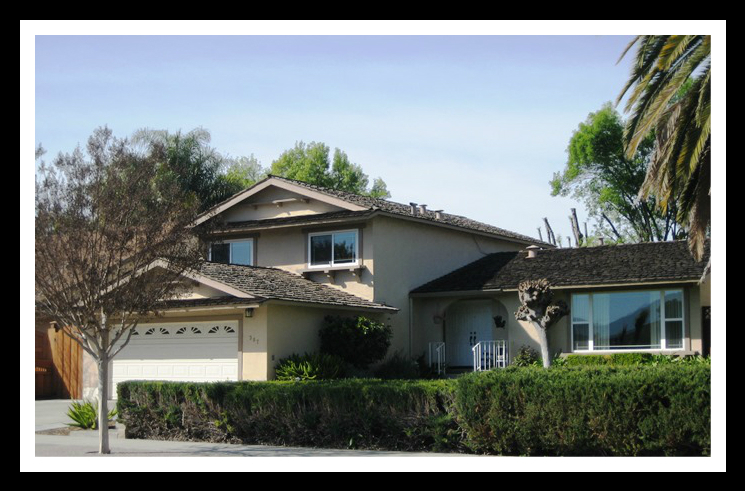 PREVIOUS« What’s My Almaden Valley Home Worth in January 2018?